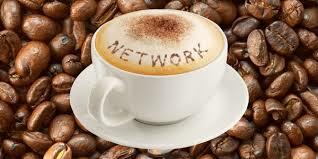 Start your day networking with fellow chamber members. 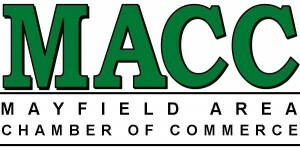 Attendees are encouraged to bring business cards. Door Prizes Welcome!